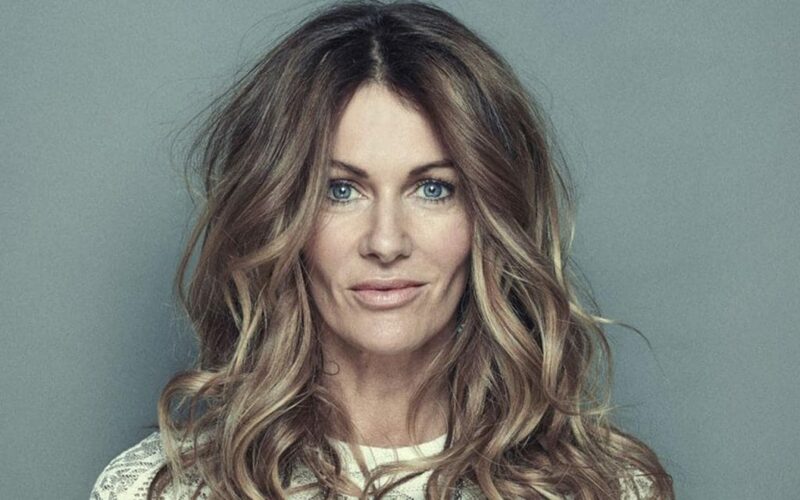 Kirsty Bertarelli won the Miss UK beauty contest in the late 1980s and went on to represent Britain at Miss World, becoming “second runner-up” in the 1988 contest. At 26, she met Ernesto Bertarelli at a dinner party, who had just inherited Serono, the pharmaceutical company founded by his grandfather. The 46-year old gets her billions from singing, songwriting, and her husband’s fortune. She and her husband are worth a staggering $12 billion, which makes her the richest woman in Britain.